We at Maples Heating & Air Conditioning offer pure, high quality air that your home deserves today. Let us provide the quality comfort that your home deserves today. Give us a call, and speak with one of our friendly heating contractors today. 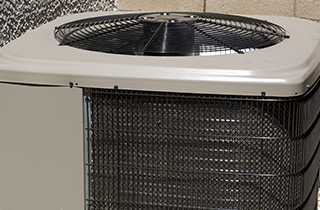 Call on our renowned technicians at Maples Heating & Air Conditioning for premier air conditioning repair, maintenance, and installation today. 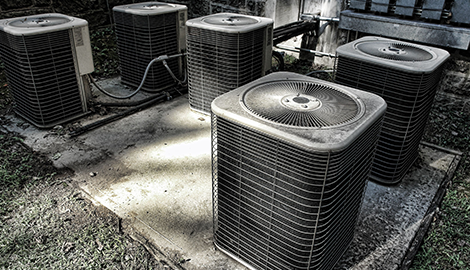 At Maples Heating & Air Conditioning, we provided superior HVAC solutions for the Lake City, FL area. 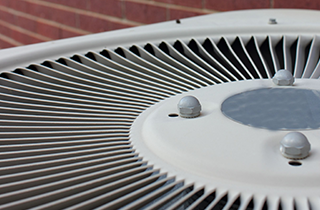 Our team at Maples Heating & Air Conditioning offers affordable installation and maintenance services. When it comes to the health and comfort of your home, we at Maples Heating & Air Conditioning are committed to going above and beyond your needs. 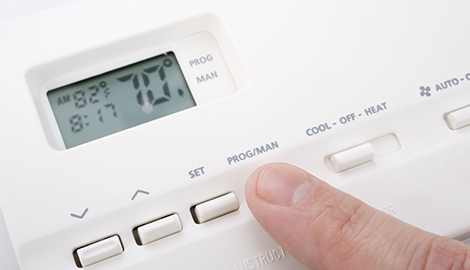 Heating and cooling are amenities we often take for granted, especially when they suddenly break down. From the smallest air conditioning repair to the most complex HVAC installation, we at Maples Heating & Air Conditioning have the wherewithal, knowledge, and expertise to take on any task. Although comfort and ease within your house despite the weather outside can be refreshing, you have much more to consider when you are installing a new heating or AC unit. 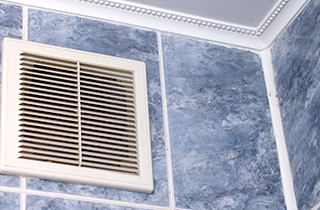 Many homeowners do not realize that their indoor air is much dirtier than the air outside, which is why so many people become sick without realizing why. This is generally due to a subpar filtering system. Not only do our premium HVAC systems provide your home with heating and cooling, they also purify your air, cleansing it of pet dander and allergens and curtailing sickness and the development of allergies. We at Maples Heating & Air Conditioning have been around since 1975. 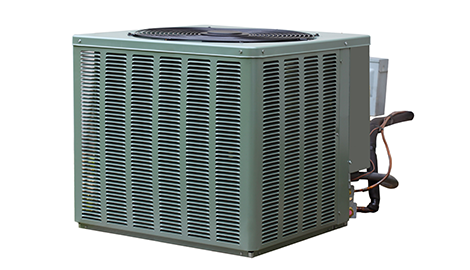 We are capable of installing any make and model AC unit, as well as determining the best solutions for your HVAC maintenance needs. However, it is always your decision in the end. At Maples Heating & Air Conditioning, we will even help you with DIY tasks over the phone. Regardless of whether you need general assistance or maintenance tips, our courteous technicians will guide you through the step-by-step process. At Maples Heating & Air Conditioning of Lake City, FL, we value customer service beyond all else, and we do not feel successful until we have met your full satisfaction. Visit us today, and let us know how we can be of service.